CLIL entails a new educational approach based on the integrated learning of foreign language and content. The foreign language is acquired through subject-related contents provided in such a way to encourage learning. Special attention is paid to the learning skills, as they are pivotal for an efficient linguistic and communicative learning. For this reason, as Mehisto et al. 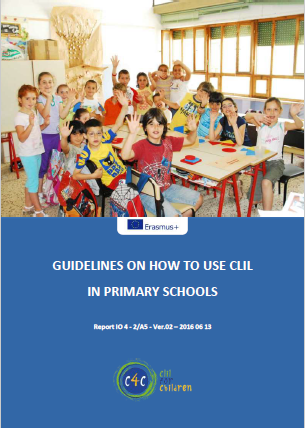 (2008) stated, the CLIL approach is strictly linked to good practice in education: CLIL cannot be separated from standard good practice in education. CLIL is a valued-added, as opposed to subtractive, approach that seeks to enrich the learning environment.